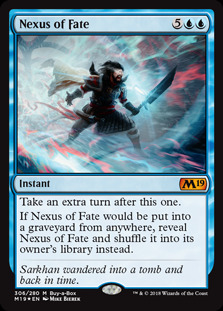 Last year, Wizards of the Coast released four Challenger Decks designed to be competitive at FNM. They were preconstructed decks, each with a fifteen card sideboard, and were there for casual players to have a decent chance of winning a game at their local store. 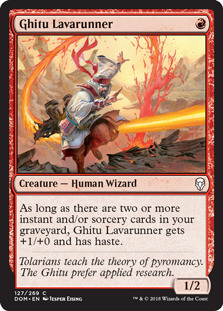 They were a hit, and now Wizards are releasing four more. Like last year, I will go through each of these, one per week, to give you an idea of what to expect with them. 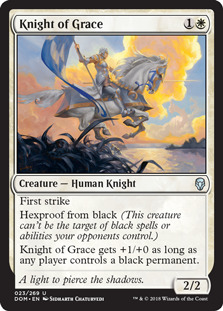 And while these decks are designed for FNM, they are also excellent budget decks for Magic Online. First thing to notice - this deck literally only costs a few dollars! 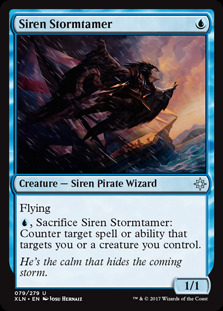 This is a perfect entry into Magic Online for new players. 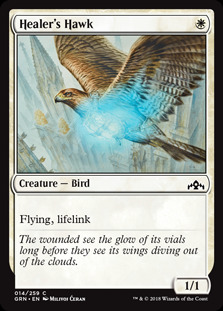 Next, you can see how many creatures there are here: 29, to be precise, plus 4 more enchantments that generate creatures. 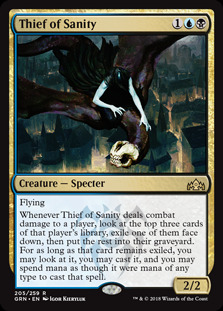 We then have a couple of spells to make our creatures bigger, and a few removal spells to deal with threats we can't otherwise win against. The game plan here is to flood the board with creatures and get our opponent dead as quickly as possible. Let's put the deck through some matches to see how it plays. The following was played through a friendly league on Magic Online - these decks are designed for FNM, and that's the closest thing I can think of for it.. I won this match 2-1. 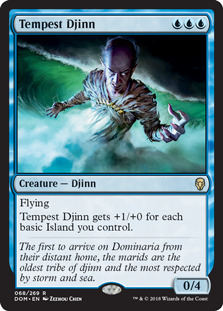 I lost the first game, as I wasn't able to out-race a Siren Stormtamer with Curious Obsession on it, as well as a Tempest Djinn I couldn't deal with. I bought in my copies of Baffling End for games 2 and 3. My opponent kept a one-lander in game 2 and never found a second; game 3 was much closer, but I was able to curve into two copies of Benalish Marshal and my opponent couldn't keep up. This match was a fairly easy 2-0 win. In game 1, my opponent was able to pick off some of my creatures one for one, but I overwhelmed them quite easily. I sideboarded in Make a Stand in game 2, but didn't need them. My opponent did manage to hit me a couple of times with a Thief of Sanity , and managed to steal and cast a History of Benalia and a Benalish Marshal, but it wasn't enough to stop my onslaught. This match was a bit of a let down. I lost 1-2, having won game 1 quite easily. In game 2, I was a little bit slow getting out of the gates and my opponent was able to pick off my creatures with three Moment of Craving s in a row. Then, in game 3, my first four draws were all land, and I flooded badly. In fact, right of my first eleven cards were lands. I was never going to be able to win that. The life gain this deck has can be very good against red decks, and this match was no exception, with me winning 2-0. In game 1, I was able to withstand my opponent's Fanatical Firebrand s and Ghitu Lavarunner s with some Healer's Hawk s and Leonin Vanguards, followed up with a Benalish Marshal. In game 2, I bought in the Baffling Ends and Shield Mares from the sideboard, and although my opponent got off to a very fast start, Shield Mare allowed me to get back into the game, with my opponent running out of cards and me still on a healthy 14 life points. I really hate playing against this deck. 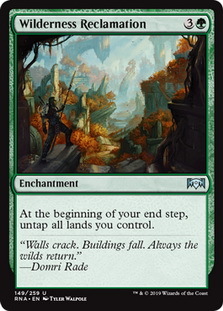 My opponent managed to get the Wilderness Reclamation / Nexus of Fate loop going in game 1 and I quickly conceded. 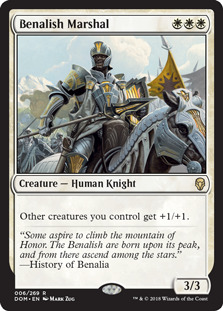 For sideboarding, I took out the copies of History of Benalia and Pride of Conquerors for Knight of Grace and the extra Conclave Tribunal , in an attempt to try and go a bit more aggro and to combat Wilderness Reclamation. The plan worked - I was able to win the last two games and take the match 2-1. That's a 4-1 record for United Assault! Pretty impressive for a budget deck! 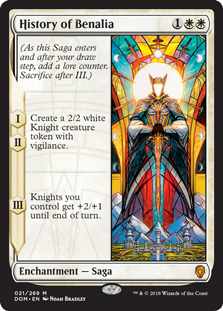 If you are looking to upgrade the deck, the first things to add would be two more copies each of History of Benalia and Legion's Landing . 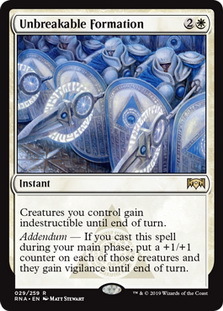 After that, I'd also replace the Pride of Conquerors with Unbreakable Formation . Join me again soon when I look at another Challenger Deck.